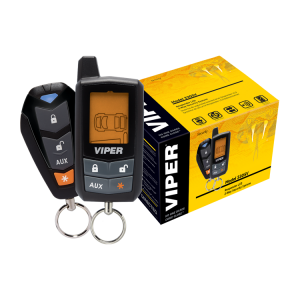 The Viper 106V is an AS/NZS Certified System designed to be an affordable means to meet insurance requirements. 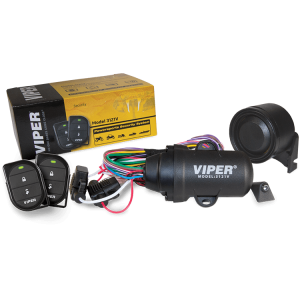 This unit features an all black wiring harness with a three point immobiliser. 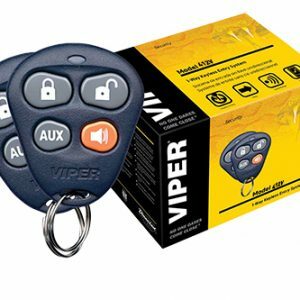 Although this type of system does not operate central locking it is conveniently disarmed via security coded key chain tags touched to a receiver mount located in the vehicle. 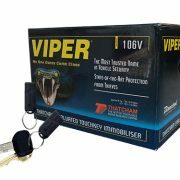 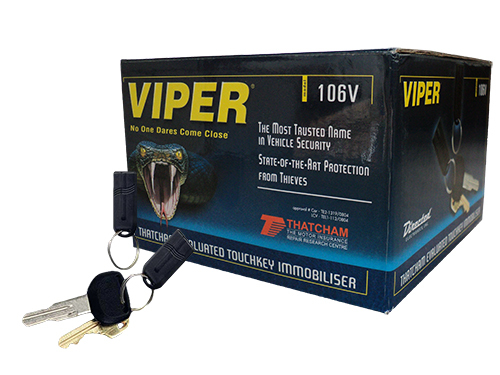 It comes with a flashing LED to deter vehicle break in and theft and comes completely encased in a metal durable security housing for added security.With LIFETIME warranty the Viper 106V is the quite, easy, convenient and safe way to meet all your security requirements at the right price.